Commercial weather data is worth billions of dollars, and ocean data shouldn’t be far behind, once the data products and markets mature. 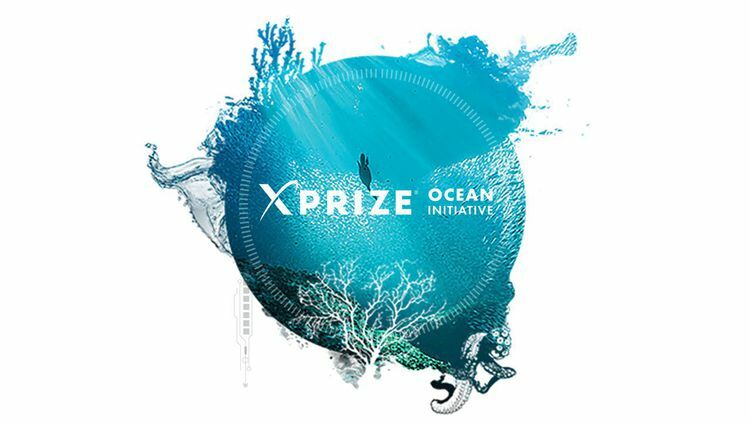 We aren’t there yet, but the winners of the Big Ocean Button Challenge are leading the way toward an ocean that is healthy, valued and understood. As ocean services improve through app development and improved data gathering technologies, we will ultimately have unprecedented information at our fingertips about our oceans. And the app economy is about to explode, according to the Washington Post, in the next five years apps will be worth $6.3 trillion, up from $1.3 trillion last year. We need big ocean data to be visualized so it can ride this economic wave of mobile app services. Hey Developers, Wanna Make an App to Help the Ocean? We have a lot of data about the ocean, but much of it is in obscure databases – unintegrated, unanalyzed, and largely inaccessible for the public. There is so much we could do with all that information if it was easy to visualize and interpret. At our fingertips, we could have alerts about the presence of water pollution and jellyfish at beaches. We could track seafood and make sure it is fresh, sustainable, and the supply chain is free of the human rights violations that currently proliferate. We could have an early warning system for ocean acidification, before it decimates oyster aquaculture. The “Big Ocean Button” is a vision for the future. In this vision we have all the world’s ocean data available at the press of a button, presented in a user-friendly and consumable way. Unfortunately, we aren’t there yet; we need to inspire market development, competition and investment in ocean data products to prove what’s possible.